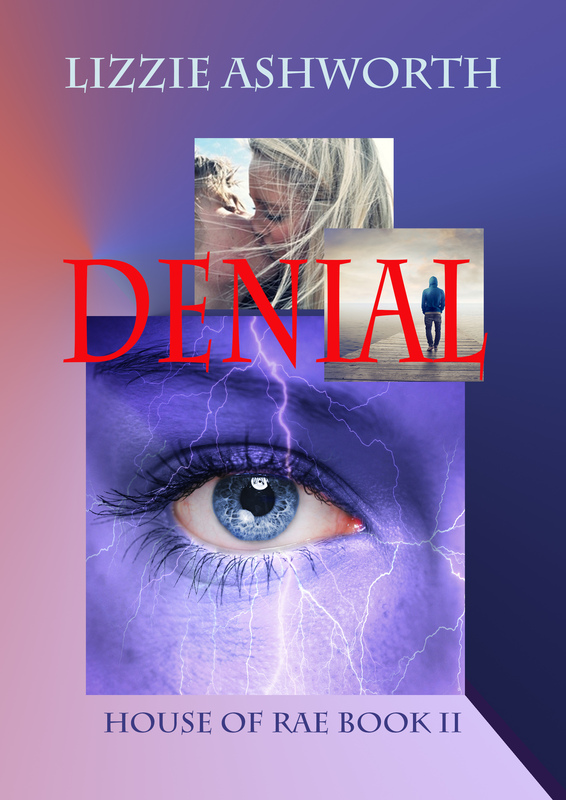 In Denial, Book II in the House of Rae series, Josh Carter gains a new start on the West Coast, where he and his lady love Anne have relocated so she can pursue a graduate scholarship in biomechanics. Mysterious forces interrupt Josh at unexpected moments, forces he refuses to face even when they threaten Anne. In a world where pleasure energy is the only cure for the horrors of brown death, what is the fate of a powerful psion who refuses the call? Marie Bernard struggles with her own horrors, a jealous abusive husband who won’t leave her alone. Seeking refuge in the San Francisco House of Rae, Marie encounters the same mysterious forces in her channeling efforts as the House psion. Ned Argenta only wants Marie. She’s his and he’ll do whatever it takes to get her back, no matter how many have to die. Martin Bernard may be one of the world’s wealthiest men, but all his resources can’t save his little girl Marie. Corporate partners become pawns in Ned’s death game as Martin fights back. Set in the increasingly devastated world of 2062, Denial tracks four people and a witch in the fight of their lives.